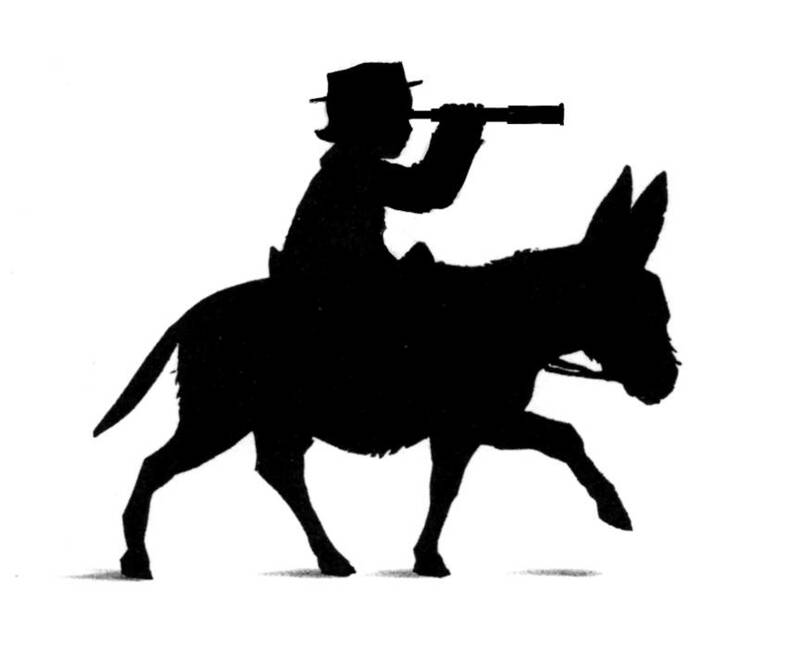 Dear Word Spy ...: Hello from Koo Wee Rup! Hello from Koo Wee Rup! Our class has been reading your first book, “The Word Spy” and would like to join your club. I have read both books already and own the Activity Book. My name is Eleanor and I love decoding your secret messages. Our class is in Koo Wee Rup and our teacher is Mrs Bird. 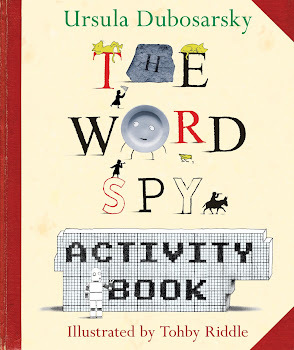 I am so glad to hear that your class is reading “The Word Spy” and I hope you are all enjoying all her tricky adventures! I will send out your membership card, badge and sticker on the double!